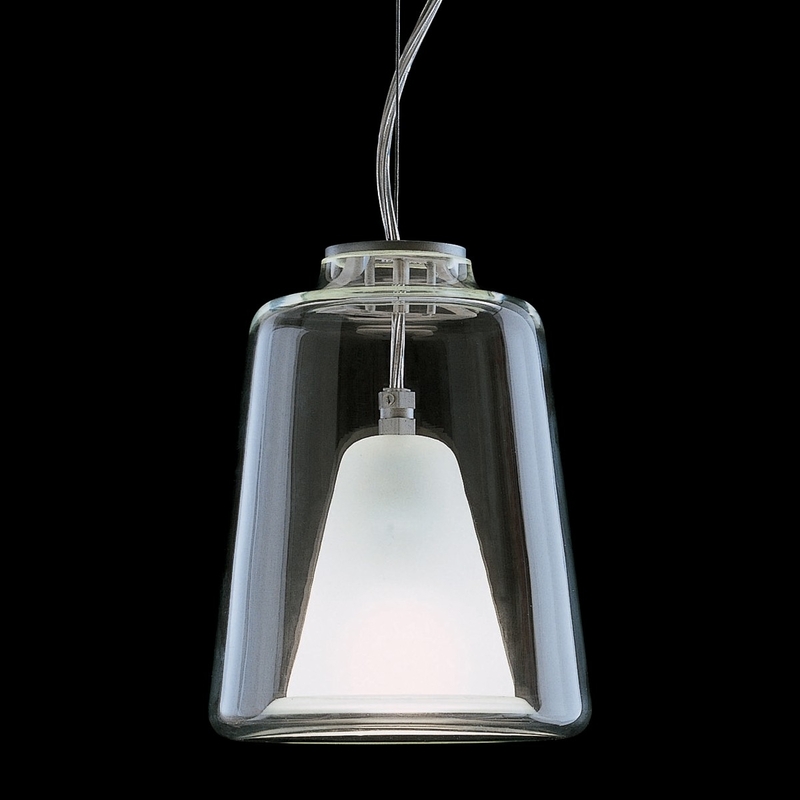 The pendant lamp Lanterna O Luce is a true masterpiece of design art. Lanterna is a high quality designer lamp in classic modern style. In this O Luce product quality workmanship and use of the finest materials to particular advantage comes, only the artistically finished, transparent, sandbestrahlte Murano glass should be mentioned. The beauty of this noble Lanterna by the designers Laudani & Romanelli 1998 fits very well in your office or in your dining room.